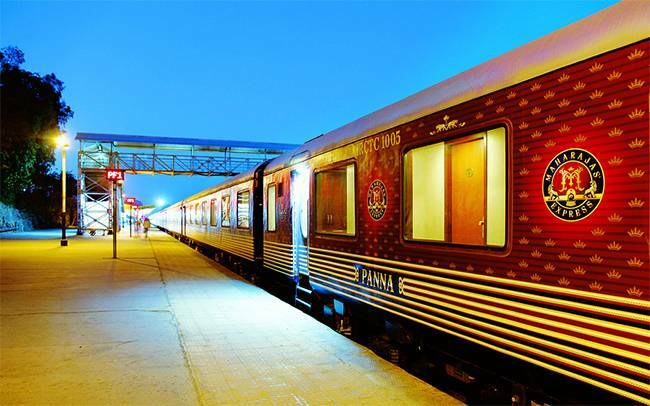 If you thought India only has the rich and varied cultural heritage to offer, then think again. Mother Nature has been generous enough on India to bless her with some of the most amazing landscapes. 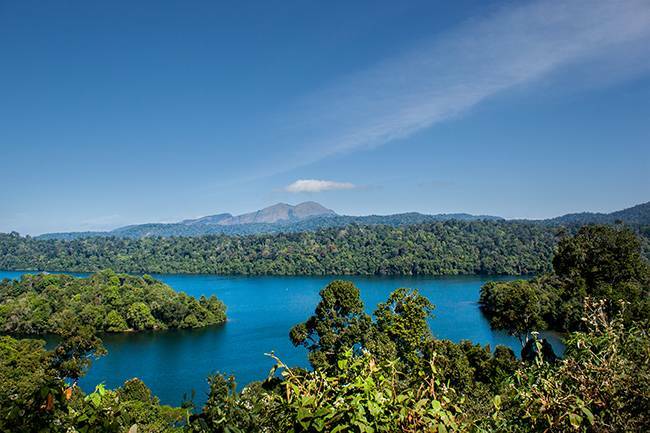 The UNESCO, a specialized agency of the United Nations, has a list of 1092 (as of 2016) sites, such as forest, mountain, lake, desert, monument, across the world which UNESCO considers is in the interest of international community to preserve each sites. 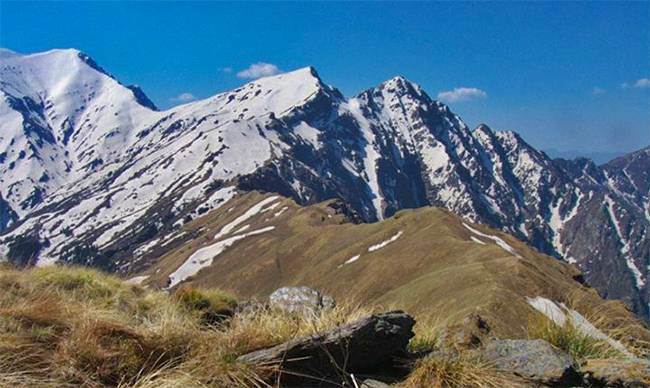 Built in 1984, spread over an area of 1,171 square km and characterised by high alpine peaks and meadows, the Great Himalayan National Park was declared a World Heritage site in 2014. The Great Himalayan National Park is home to hundreds of flora and over 375 fauna species including mammals, reptiles, amphibians, birds and insects which are protected under the strict guidelines of Wildlife Protection Act, 1972 and hence, hunting is prohibited. The UNESCO World Heritage Site Committee granted the status to the park under the criteria of “exceptional natural beauty and conservation of biological diversity”. 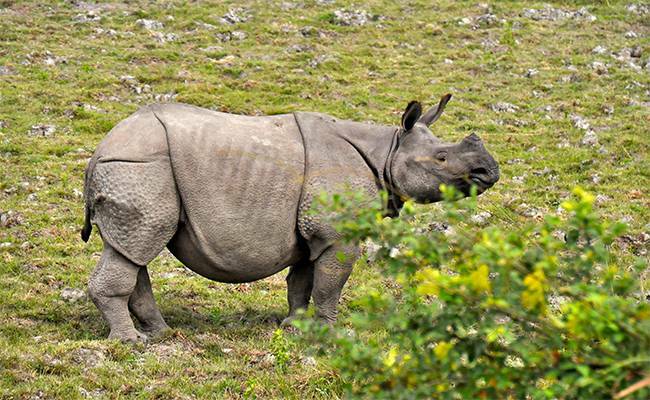 Situated in the north-east state of India, Assam, Kaziranga National Park is inhabited by the world’s largest population of one-horned rhinoceros. The Park, which was declared a World Heritage Site in 1985, also boasts of the highest density of tigers among protected area and was declared a Tiger Reserve in 2006. Least disturbed by human presence, the Park is also home to various animals like elephants, wild water buffalo, and swamp deer. Kaziranga is also recognized as an Important Bird Area by Birdlife International for conservation of avifaunal species. Situated in Bharatpur, Rajasthan, Keoladeo National Park, formerly known as Bharatpur Bird Sanctuary, is home to over 360 species of birds. A protected sanctuary since 1971, Keoladeo National Park was declared a World Heritage site in 1985. 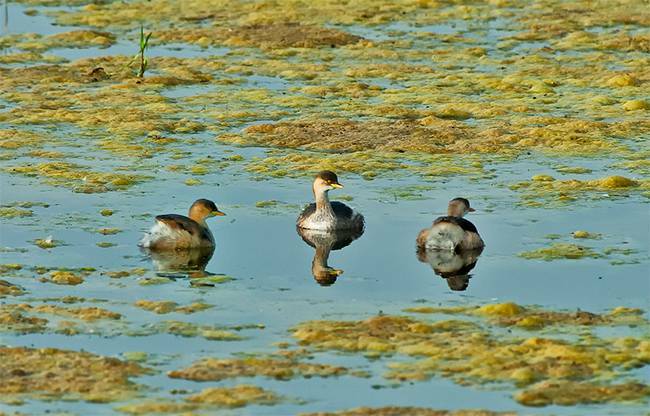 Birds from lands as far as Afghanistan, Turkmenistan, China and Siberia flock this man-made, man-managed wetland which was a duck-hunting reserve for the Maharajas. Because of its strategic location, thousands of birds migrate here during the winters and the park was the only known wintering site for the critically endangered Siberian Crane. This is the only park in India that is enclosed by a 2 meters high boundary wall which minimizes possibilities of encroachment or biotic disturbances. Located in the foothills of Himalayas in the north eastern state of Assam, Manas National Park or Manas Wildlife Sanctuary is a Project Tiger Reserve, an Elephant Reserve and a Biosphere Reserve. 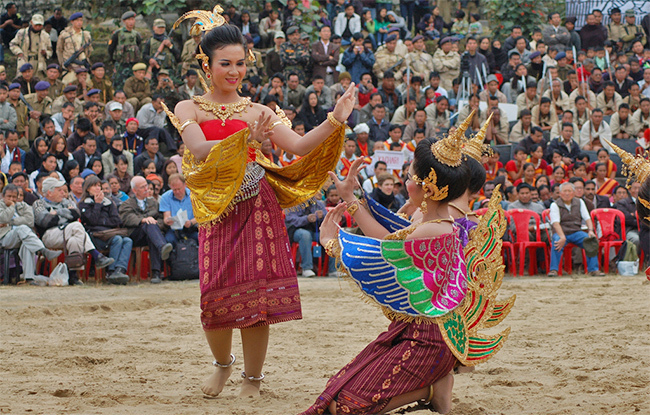 The Park, which is contiguous with the Royal Manas National Park in Bhutan, was declared a World Heritage site in 1985. The Park is home to various rare and endangered species including Assam Roofed Turtle, Hispid Hare, Golden Langoor and is also famous for its population of Wild Water Buffalo. Located in West Himalaya, The Valley of Flowers has the most beautiful and breathtaking meadows with stunning landscape. The outstanding scenic beauty perfectly complements the mountain ranges making it a adventure sports and nature lover’s delight. 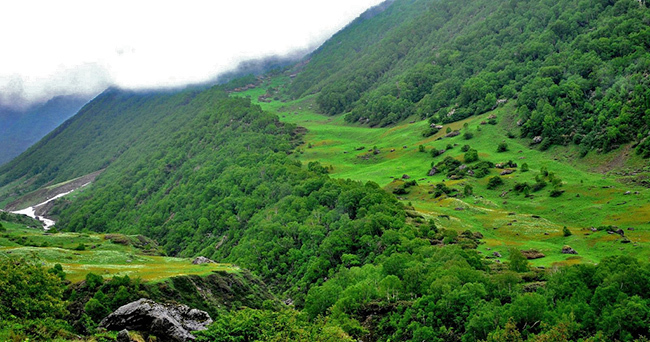 The Valley of Flowers National Park, with a diverse combination of flora and rare and endangered fauna, including Asiatic Black Bear, Snow Leopard, Musk Deer is part of the Nanda Devi Biosphere Reserve which includes the rugged mountains of the Great Himalayas. The Reserve is a World Heritage site since 2004. Sprawled across 10,000 sq km of land and water, across India and Bangladesh in the Ganga delta, Sunderbans cover the world’s largest area of mangrove forests. It is home to a number of rare and endangered animal species including tigers, aquatic mammals birds and reptiles such as salt-water crocodile and is also one of the largest reserves for the Bengal Tiger. 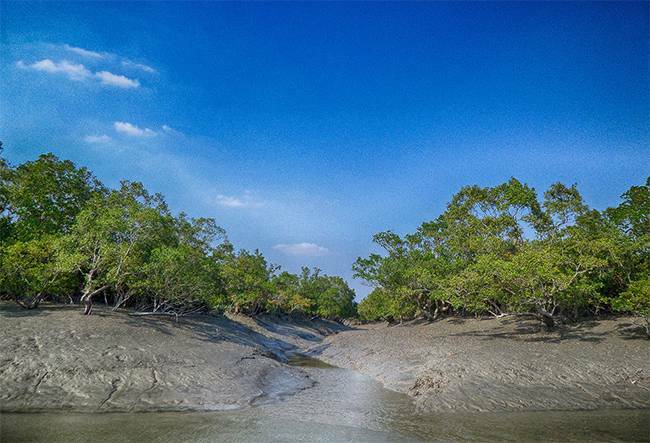 The present Sundarbans National Park was declared as the core area of Sunderbans Tiger Reserve in 1973 and has been a World Heritage site since 1987. The mountain chain that runs almost parallel to the western coast of India is even older than the Himalaya mountain range and was declared a World Heritage site in 2012. Also known as the Sahyadri mountain range, the Western Ghats represent biological diversity and is of importance because of the unique biophysical and ecological processes. Traversing through the Indian states of Kerala, Tamil Nadu, Karnataka, Goa, Maharashtra and some parts of Gujarat, the Ghats with its high montane forest ecosystems also influence the Indian monsoon weather pattern. 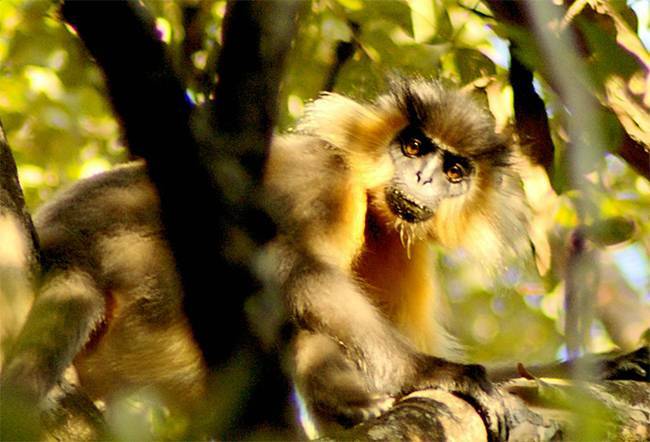 The area is one of the world’s ten “hottest biodiversity hotspots” and has over 5,000 species of flowering plants, 139 mammals, 500 birds and at least 325 globally threatened species occur in the Western Ghats. Visit these places to connect with the nature itself and also to learn about endangered species of animals and birds.